They’re Back! 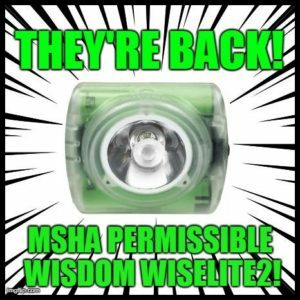 Wisdom Wiselite2 MSHA Permissible Lamps! MSHA permissible Wisdom Wiselite2 lamps now available!!! Give us a call today and get the BEST!